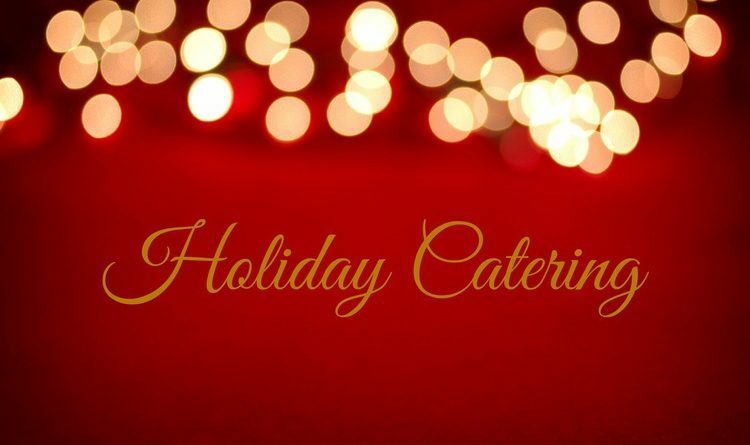 Looking to Cater your Holiday Party? We are now accepting Catering Orders. Email us at linasianbar.reservations@gmail.com or Call Us at 512-474-5107 for more information and to place your order.